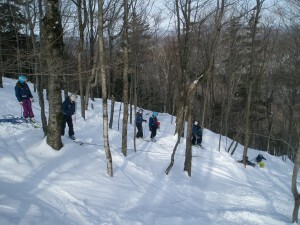 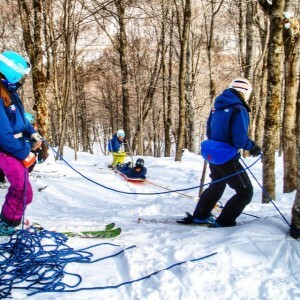 The Middlebury College Ski Patrol is one the the most unique and oldest ski patrols in the country. 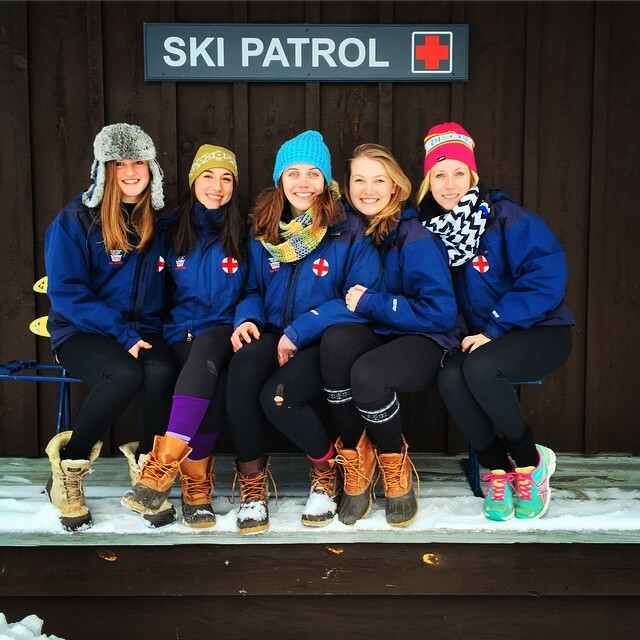 With the exception of the Director and Assistant Director the Patrol is staffed 100% by Middlebury College Students. This professional and highly trained organization is certified by the National Ski Patrol and offers EMS, ambassador, and technical rescue services to patrons and staff of the Snow Bowl and Rikert Ski Touring Center. 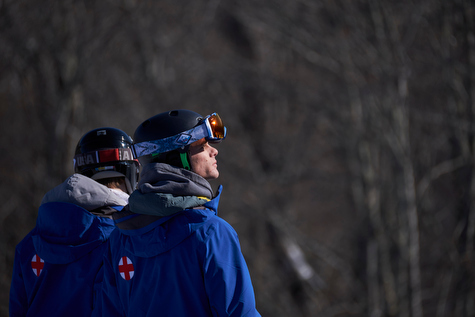 To find us on the mountain visit our base area clinic and summit hut at the Snow Bowl, the ticket desk at Rikert, or ask any staff member to contact Ski Patrol via radio. On the mountain you’ll see us in blue coats with red crosses.